. Published on 29/12/2017 . Building on the re-emergence of succulents this year, houseplants are set for a big comeback in 2018 with “indoor gardens” (but GardenTaggers were ahead of the trend already, weren’t you?!). Research has revealed that indoor plants can actually purify the air in your house, neutralising chemicals released by plastics and detergents, with some plants even providing a charge of oxygen for bursts of fresh air… And breathe! 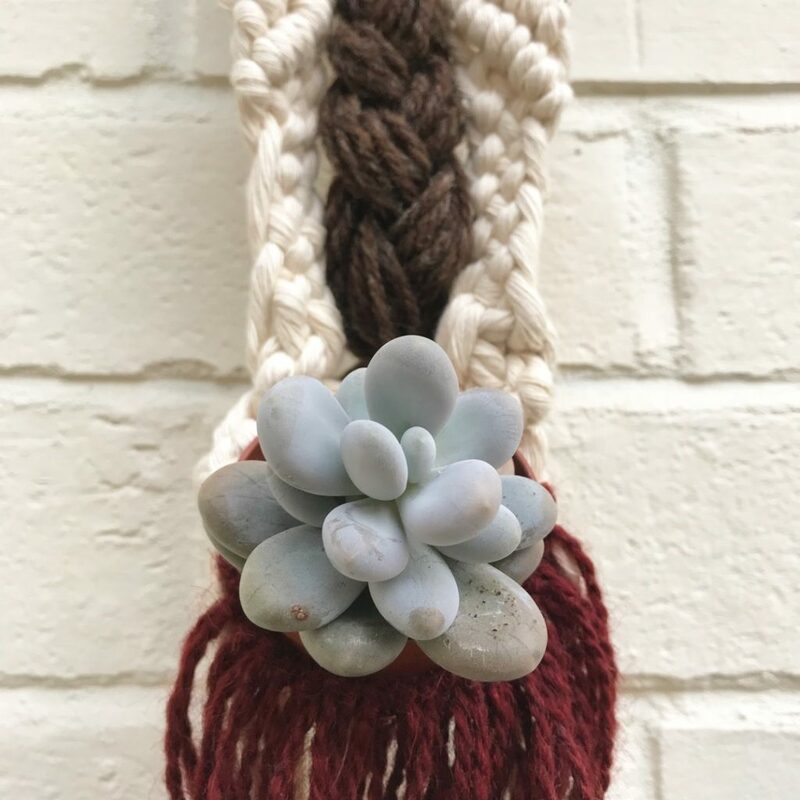 Continuing with the houseplant theme, it’s also all about indoor vertical space in 2018… and yes, macramé is making a comeback! Hanging planters are no longer remnants of the 70s… so go wild with the weave and you won’t be judged (much). ‘Rewilding’ is set to be a standout theme in 2018. Technically, Wabi-sabi – a Japanese naturalistic art that celebrates imperfection, and features natural cycles of growth, decay, and death – is the source of inspiration. Think: moss-covered stones, weathered containers, rusty gates, overgrown perennials… it’s all about the imperfections of an ever-changing natural world. That’s great news for wildlife and those gardeners who aren’t so keen on being neat and tidy! 4. Extra helpings of veggies please! 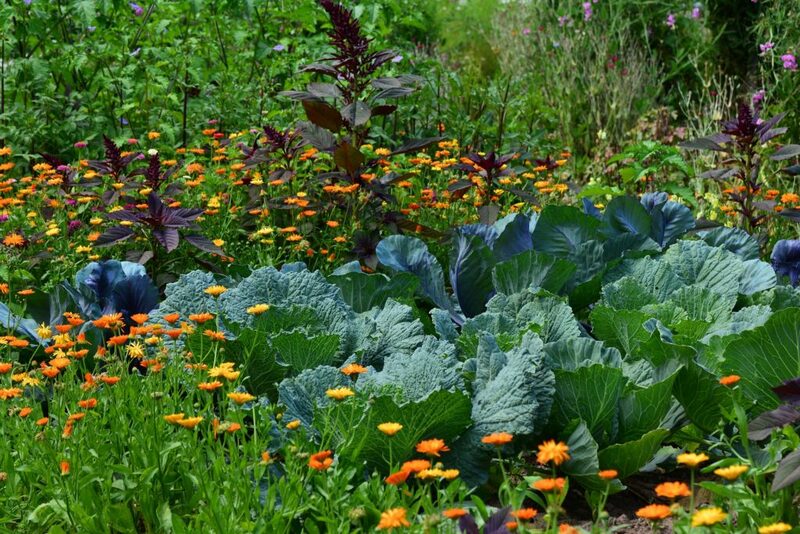 Get ready to feast on even more spectacular home grown produce, as growing your own is slated to become even more popular in 2018! 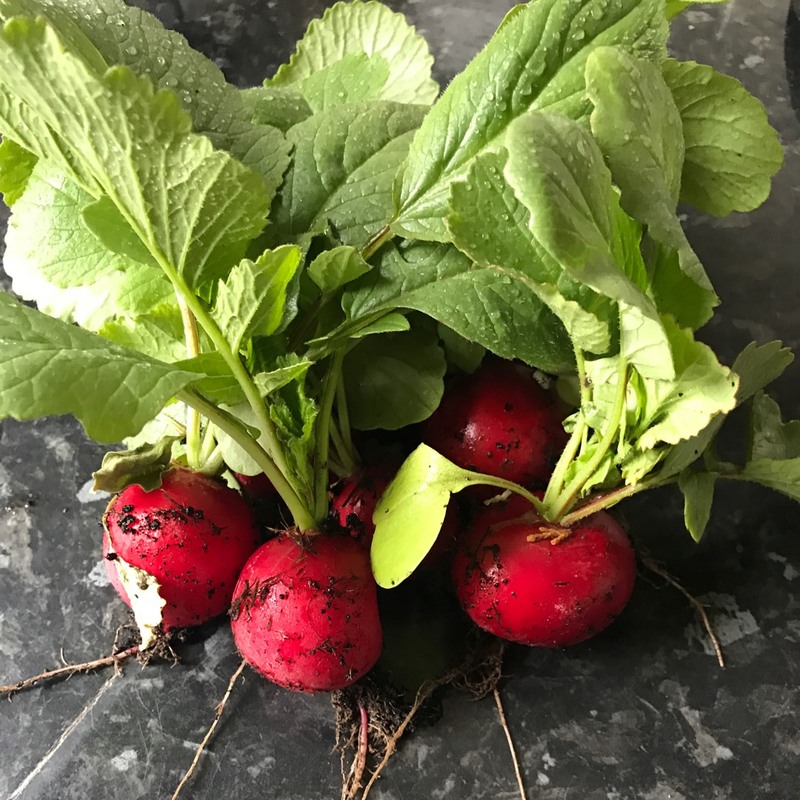 Whether it’s growing microgreens, harvesting vertical veg or planning a whole ornamental or working kitchen garden, growing your own is set to go stratospheric in 2018, thanks in part to the rapid rise in veganism in the UK.